We've teamed up with Flight Centre to bring you a list of our favourite things about New Zealand! 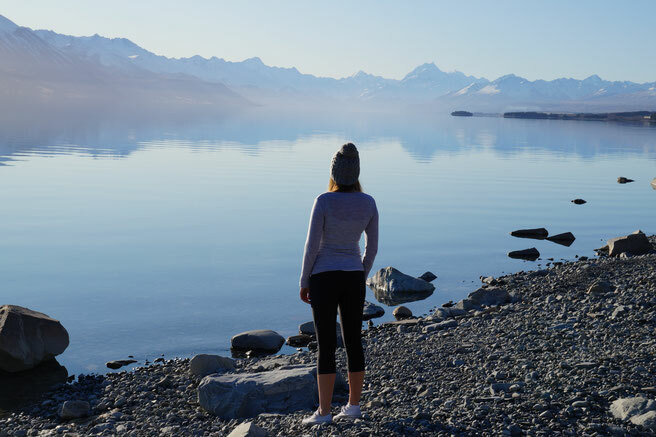 For us, these are the best things to see, do and experience whilst in Kiwi land! 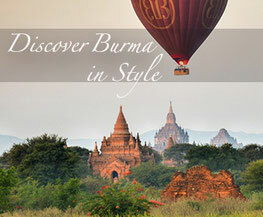 After living there for 2 years, and travelling the country extensively it is one of our favourite destinations in the whole world. 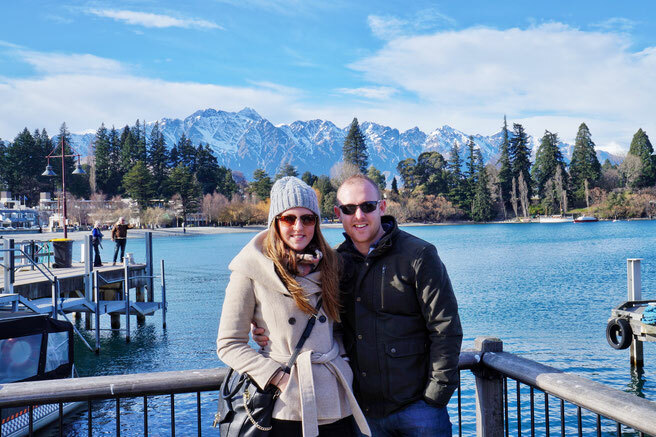 So if you are thinking of planning a holiday to New Zealand, then here are the reasons why you definitely should! 1. there are countless beauty spots all over the country, which you can have all to yourself! In New Zealand, there are around 4.5 million people, 1.5 million of which live in Auckland and another 1 million are spread between Christchurch, Wellington, Hamilton and Dunedin. This means that the rest of the country is pretty empty, so it's not unusual to stumble upon the most incredibly beautiful beach or viewpoint, to realise you have it all to yourself. If these places existed anywhere else, there would be an entrance fee and a queue of tourists! 2. The coffee is the best. ever. The coffee in New Zealand is good. In fact, it is so good that it will ruin coffee drinking experiences anywhere else in the world for you, for life. 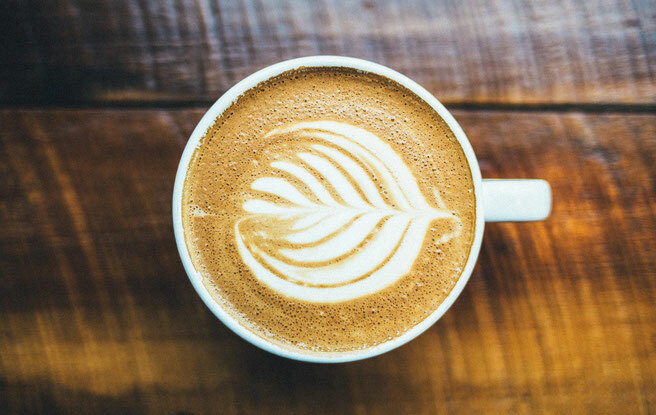 We've been to some incredible coffee producing countries since leaving New Zealand, including Kenya and Colombia but still, we are yet to find a better coffee than the ones we tasted in New Zealand! Our personal favourites were Havana, Mojo and Raglan Roast. 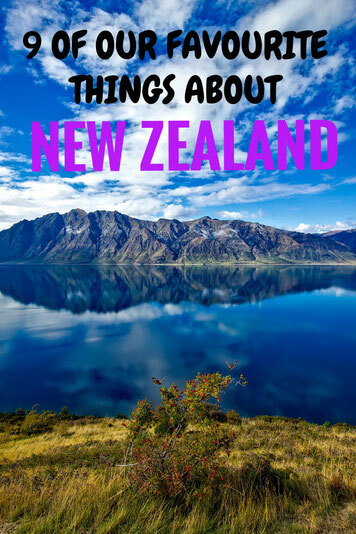 When living in New Zealand, I tried out new activities I had never even heard of before, including frisbee golf, luging and platonk! 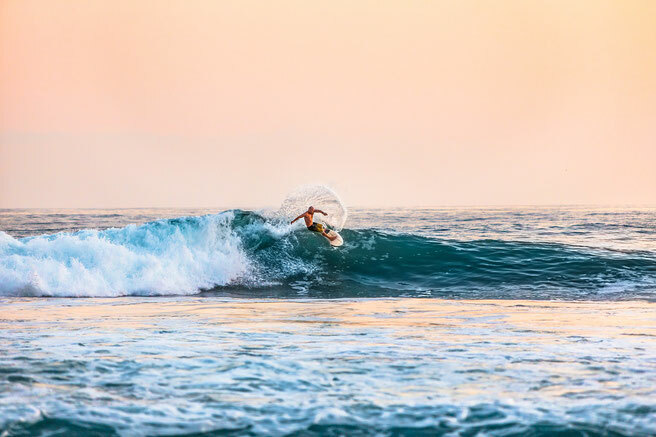 You can literally do everything in this country; ski, snowboard, surf, hike a volcano, wakeboard, skydive, kite board, bungee jump, scuba dive, golf, paddle board and so much more. Due to how narrow the country is, you can technically snowboard and surf in the same day! New Zealand literally is the capital of extreme sports in the Southern Hemisphere. While living here, we tried out lots of cool activities that we wouldn't have been able to in many other countries. Thanks to New Zealand's proximity to Asia and it's diverse population, the culinary scene here is an incredible mix of Thai, Japanese, Vietnamese, Indonesian and Malaysian. 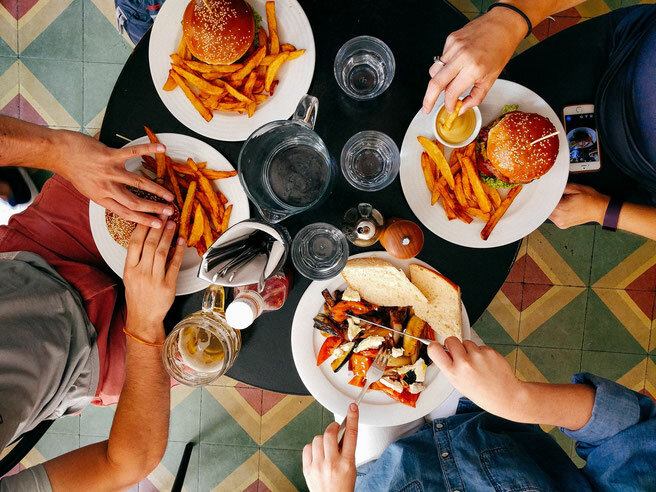 This combined with the amazing Kiwi produce and love of good meat chargrilled over a barbecue means you have the most mouthwatering and diverse restaurant scene. The capital, Wellington, even has more restaurants per capita than New York City! A holiday to New Zealand would be an absolute foodie's dream! Meaning you would need to do all the activities mentioned above to burn off the calories! Road tripping is one of our favourite ways to travel; there is something special about seeing the landscape of a country as opposed to just flying over it. 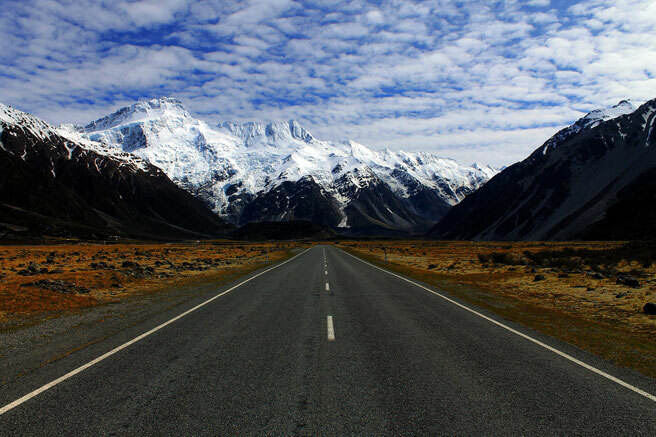 And as far as road trips go, New Zealand is king. Winding roads pass by snow capped mountains, aqua blue lakes, rugged beaches and rolling hills; it is a truly remarkable country which has the rare ability to make the drive even better than the destination. One of our most favourite things! Before moving to New Zealand, we knew almost nothing about wine, other than we liked to drink it. We knew we liked white wine and didn't really like red. And that it came from grapes. That was all. After visiting many vineyards all over New Zealand, we learned so much more about the types of wine we like. We were able to do various tastings of different wines and learned all about the wine making process. 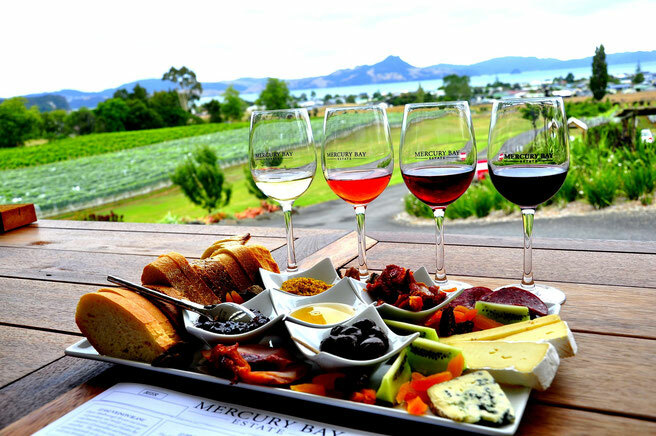 New Zealand makes some of the best quality wine in the world, and due to export costs it is usually pretty expensive to drink when outside of the country. 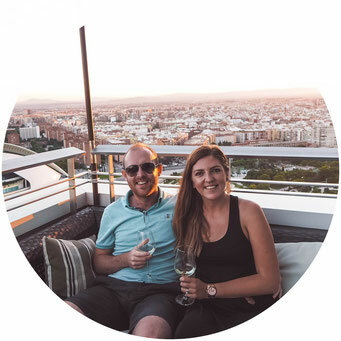 Therefore, our top tip is to make the most of being able to drink this incredible wine for a good price and drink as much as you possibly can on your holiday! Due to New Zealand being such a narrow country, completely surrounded by the ocean, it means you are generally never more than 30 minutes from the sea. I love the beaches in New Zealand as they are so clean and the water is incredibly blue. 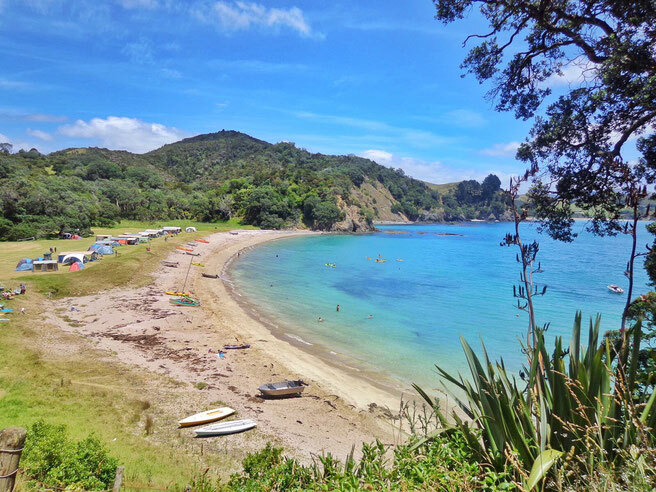 When we were living in both Wellington and Auckland, there were countless gorgeous spots less than an hour from our home that made you feel like you'd just stepped onto a beach in Thailand. 8. the stars are "out of this world"
New Zealand is constantly ranked as one of the best countries in the world for star gazing. 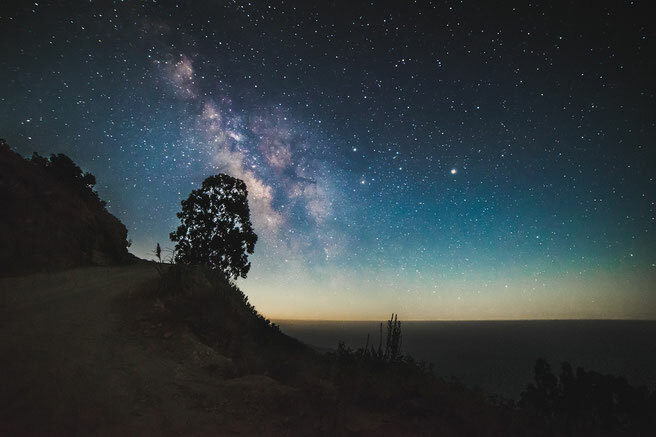 Even without a telescope, the Milky Way is clearly visible on a cloudless night and you will see so many shooting stars you will lose count! Last year, Lake Tekapo, in New Zealand's South Island, was classed as the second best place in the world to appreciate the night sky after San Pedro De Atacama in Chile. Whenever we go camping in New Zealand, we love to sit out at night, turn off the lights and torches and gaze into the night sky. 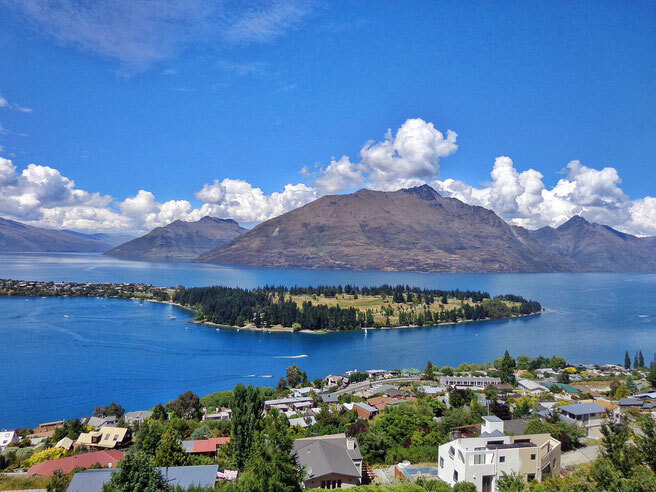 We can't possibly write a post on why we love New Zealand and not include Queenstown. This town in the South Island is our favourite place we've ever visited. Sure, it is touristy and can be expensive, but it is so unbelievably beautiful. And no matter how many photographs you see, it is even better in real life. It's crystal clear lakes surrounded by mountains, with incredible restaurants and bars make it the perfect holiday destination in New Zealand. When visiting make sure you try the famous Ferg Burger and the ice cream and coffee from Patagonia Chocolates!